"Bruce and Katharine Cornwell are primarily known for a series of remarkable animated films on the subject of geometry. Created on the Tektronics 4051 Graphics Terminal, they are brilliant short films, tracing geometric shapes to intriguing music, including the memorable 'Bach meets Third Steam Jazz' musical score in 'Congruent Triangles.' Their work, distributed by the defunct International Film Bureau, is now out of distribution." 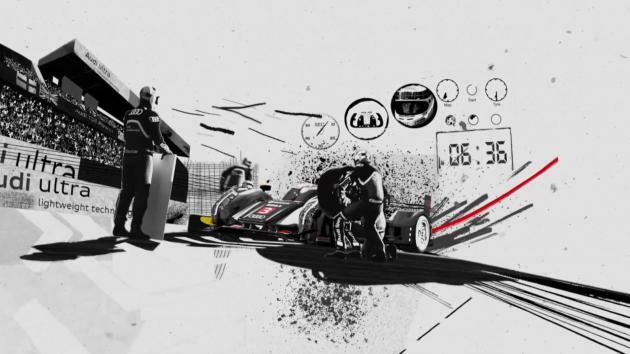 "This commercial for Audi Celebrates their amazing dominance of Le Mans. 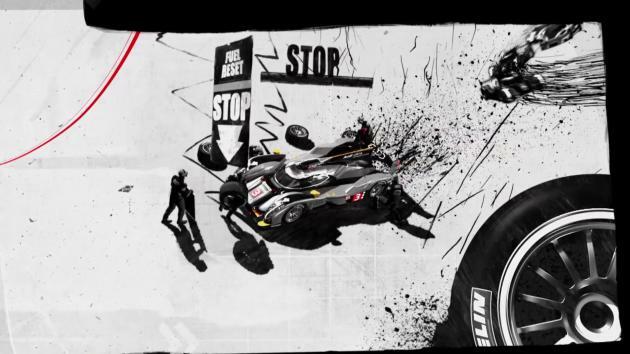 Despite showing the new coupe R18 car, Director Chris Curtis wanted to focus on their driver (Allan McNish) and the incredible physical feat it takes to drive at the top level in this world famous race. The music is composed by the very talented Chris Reed. Original presented in 3D stereoscopic, this is the 2D version of the version delivered for cinema and TV." Directed by Chris Curtis for Not To Scale which "is an established production company and animation studio representing an evolving international roster of multi–disciplined film makers who place craft and digital animation techniques at the heart of what they do". "I love showreels, and make sure to watch a few every morning with my first coffee. Noticing my own reel was insanely out–of–date got me thinking about reels in general. Here are a few of the obvious 2D and 3D showreel tropes I could think of (and am guilty of, too) mashed together into one almighty anti–showreel!" 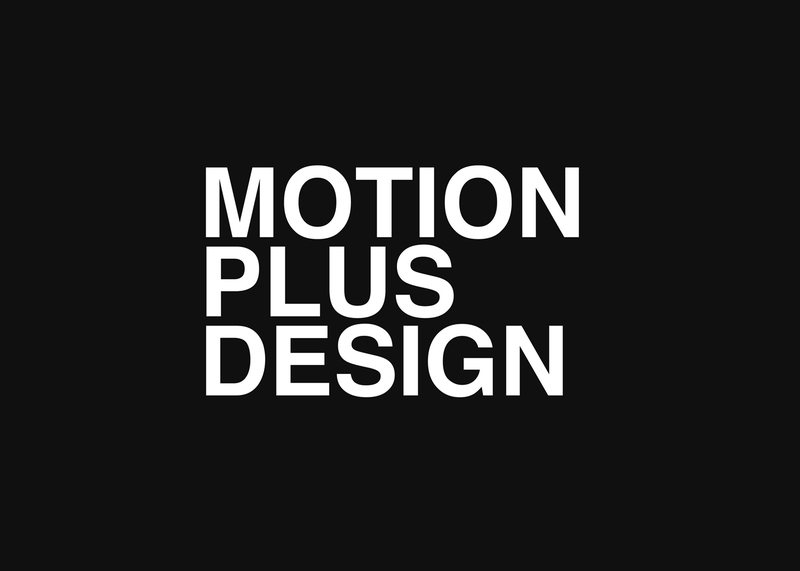 "Motion Plus Design est un projet qui a pour but de créer un centre d'exposition dédié au Motion Design à Paris. Ce projet vise dans un premier temps à définir le motion design au grand public, le but final étant de réussir à créer un centre physique dédié au motion design à Paris."